Latest price of Nokia 8110 in India was fetched online from Flipkart, Amazon, Snapdeal, Shopclues and Tata Cliq. 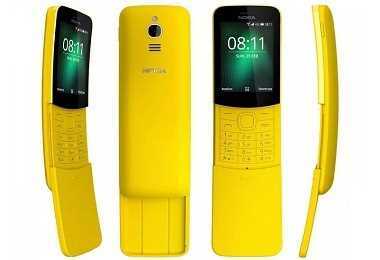 "Nokia 8110 4G ‘Banana Phone’ Gets WhatsApp Support In India" HMD Global has announced that the Nokia 8110 4G banana phone will now get WhatsApp support in India. 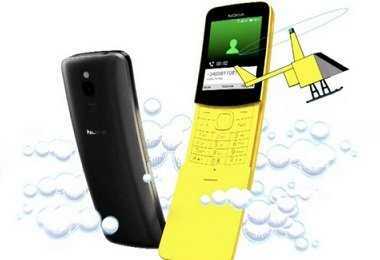 "Nokia 8110 4G Feature Phone Launched For Rs 5,999"